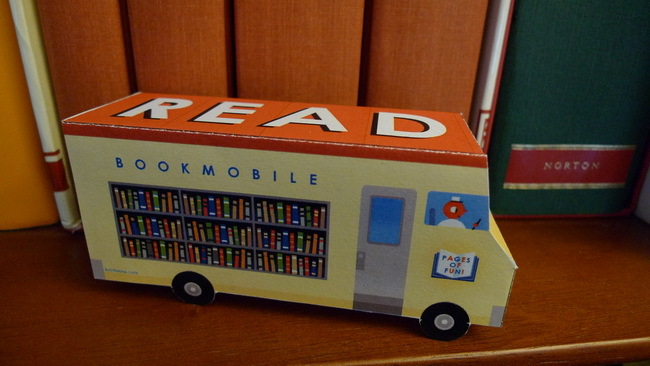 See more fabulous book art at sublackwell.co.uk. 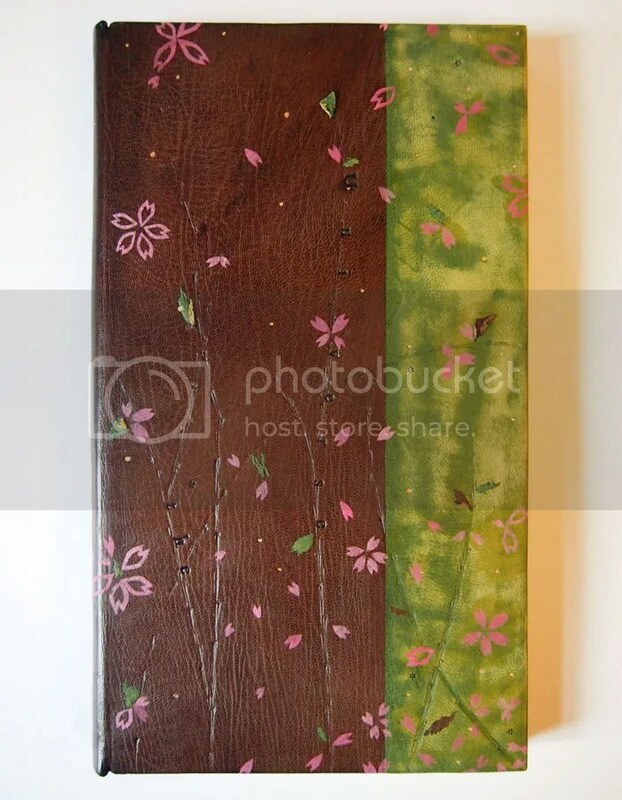 Click the images to see more. Trois machines qui veulent savoir by Marc Giai-Miniet. 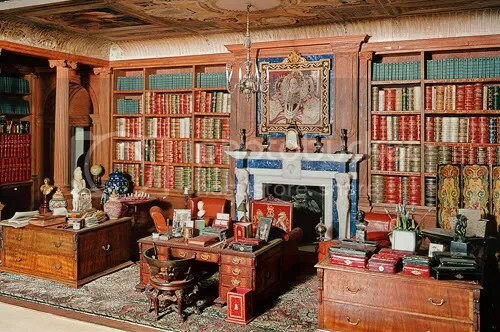 Last but not least is a miniature library that I have seen myself, in Queen Mary’s doll house at Windsor Castle. I was only 10 when I visited so I don’t remember much about the castle but I do remember the doll house! 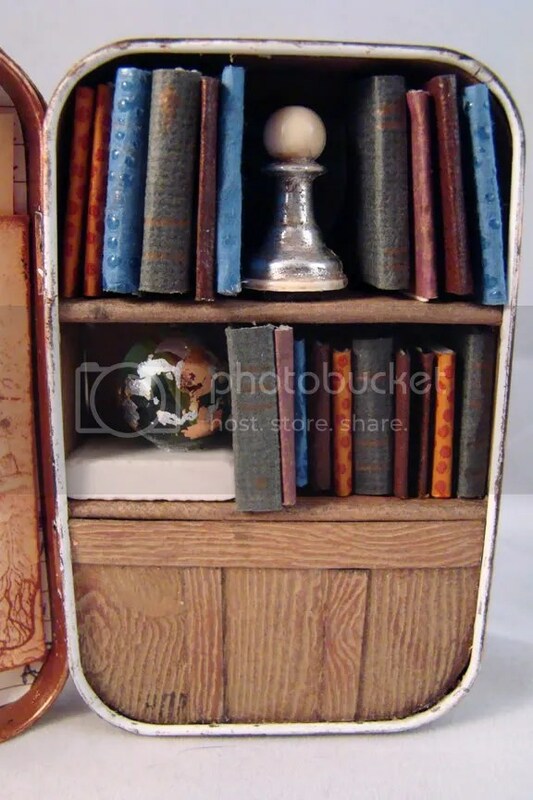 Apparently the books are real, and some were written specifically for the doll house but have not been published or perhaps even read before. 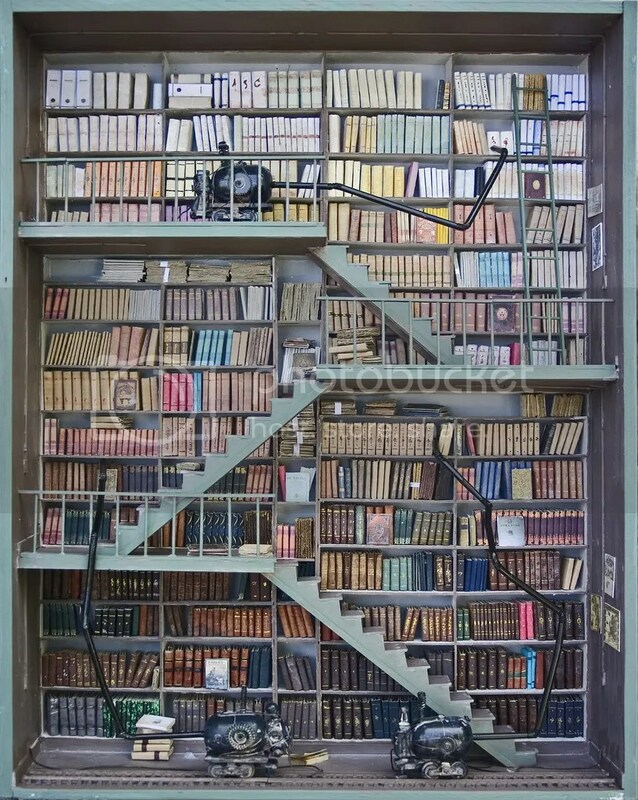 It truly is a library for another world with its own secret literature. 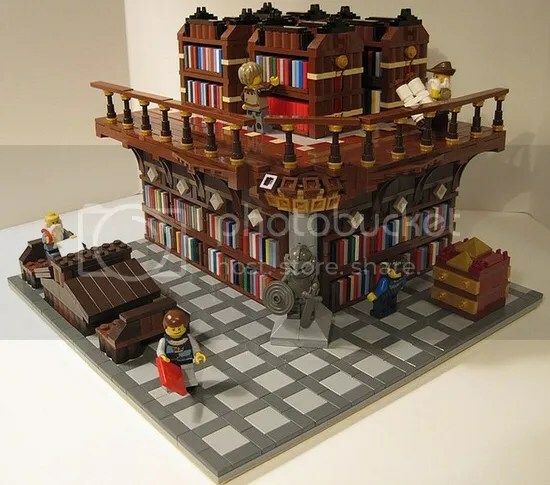 There is a project on now to reproduce one of the books in full size, but that still leaves a number of unique books unavailable to us commoners. Should we leave them that way or bring them into our world too? 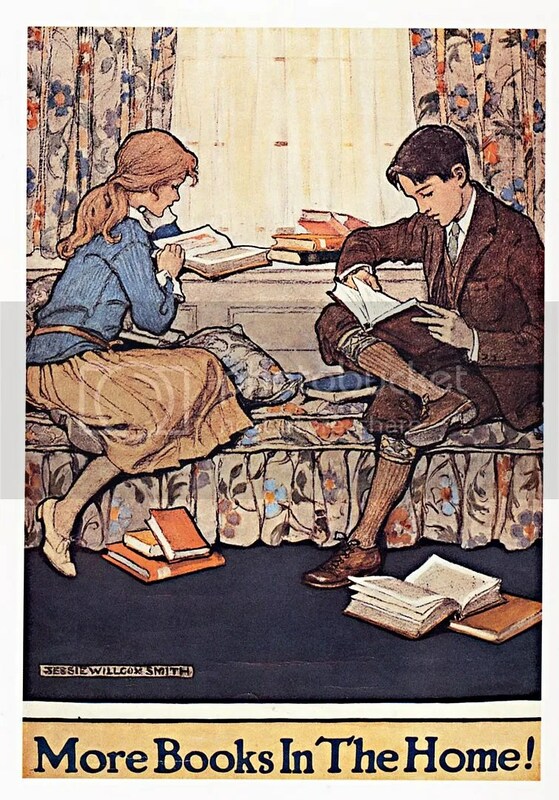 In the spirit of the recent Valentine’s Day, here are some bibliobonbons to celebrate our love of books. 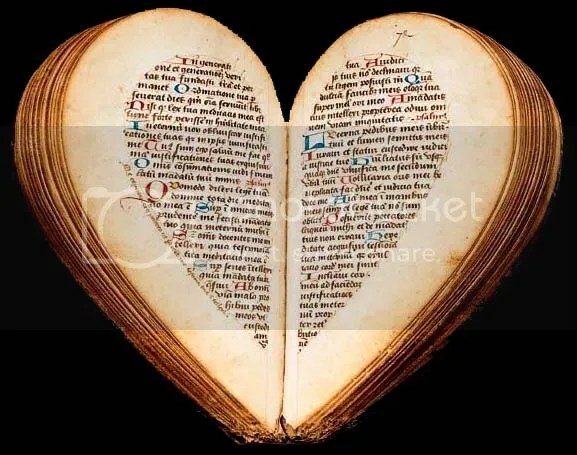 Heart-shaped books seem to have been a craze in the 15th and 16th century. 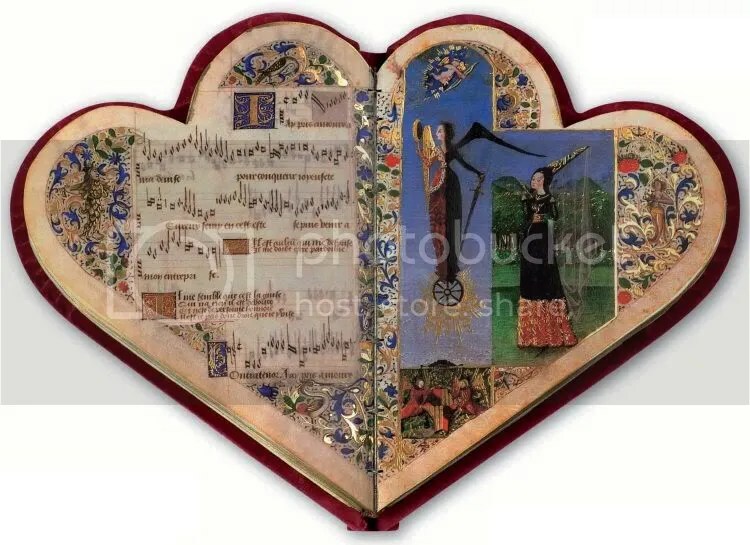 Below are a couple of beautiful examples, an illuminated music book and a prayer book (the shape symbolizing a heart open to God). 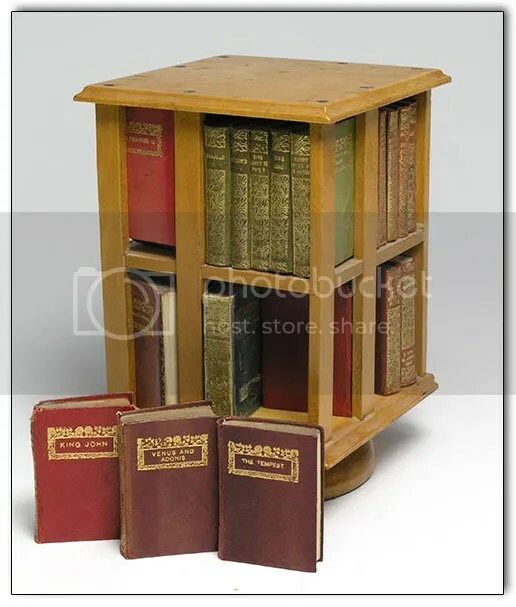 There were also blank heart-shaped books that the owner could use to collect favourite love ballads. 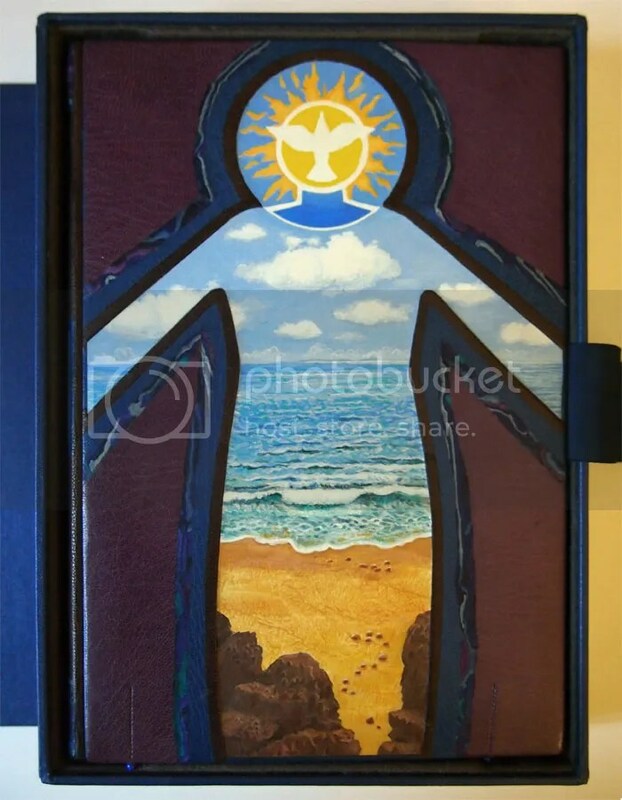 You can see an example of this and others at Ludmila’s livejournal page. 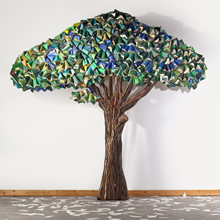 From “208 OSEOsidades” by Saúl Hernández, Guadalajara, México. Click image for more. 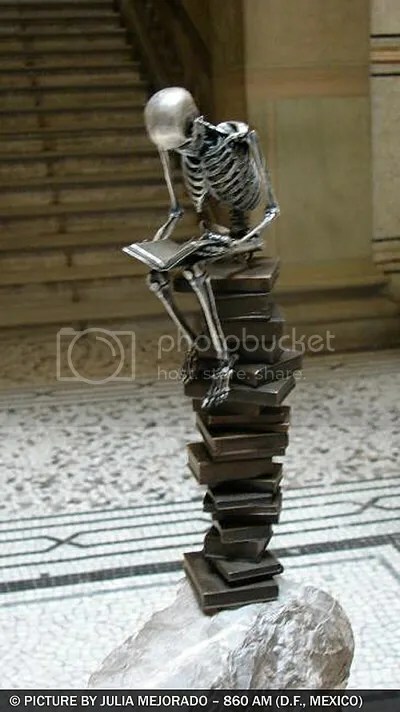 I thought this was an appropriate image for the Day of the Dead. In Mexico there is a tradition of making dioramas of skeletons doing everyday activities as part of celebrating the Day of the Dead. I once saw one depicting a skeleton getting dental work (with skeleton dentist and nurse), which is obviously more important for maintaining a nice appearance than for those of us with faces. It is not considered macabre or morbid, but a light-hearted way to deal with mortality and to feel like those who have passed are still with us. This sculpture comes from an exhibition of 21 bronze skeletons engaged in various pastimes, some ordinary (and earthy) and others mythical. Click on the image to see the rest of the exhibition. An artist bio (in Spanish) is here. 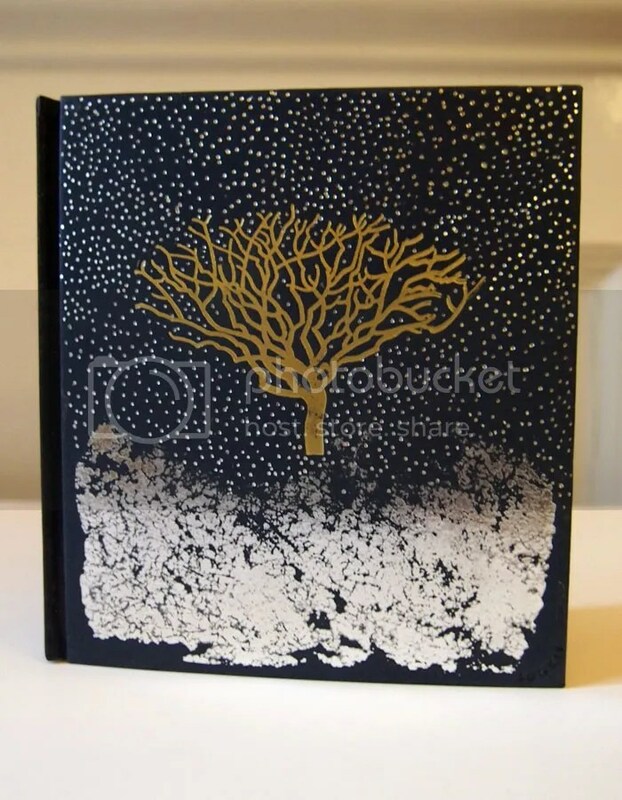 See how Lamartis Publishing House, Moscow, makes beautiful collector’s books by hand. 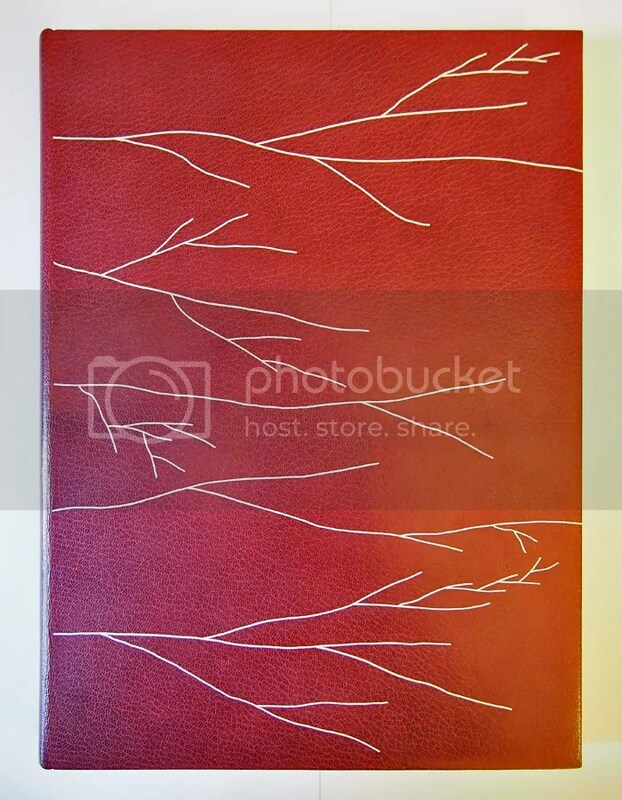 You can also view photos of how they make and restore books on their website. 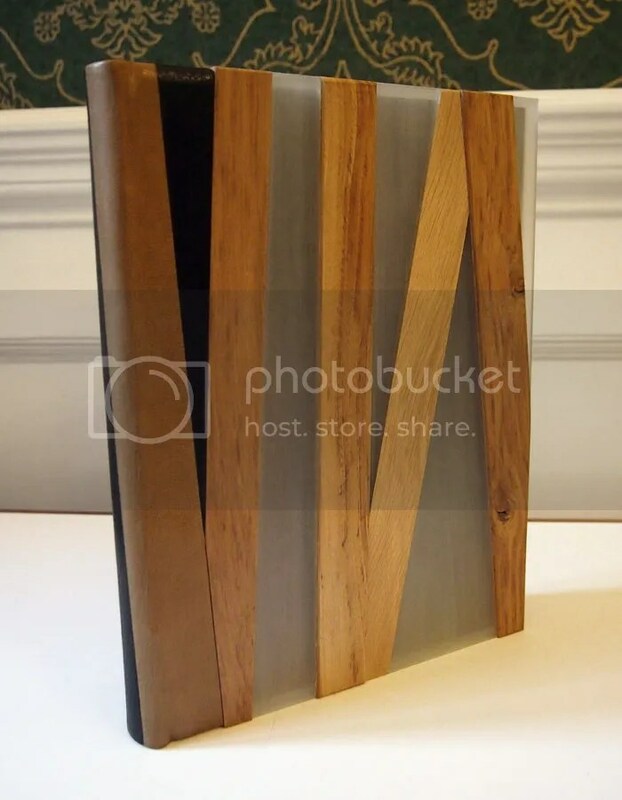 Watch in horror as a traditional bookbinder tortures, trusses, and imprisons a poor defenseless stack of paper! 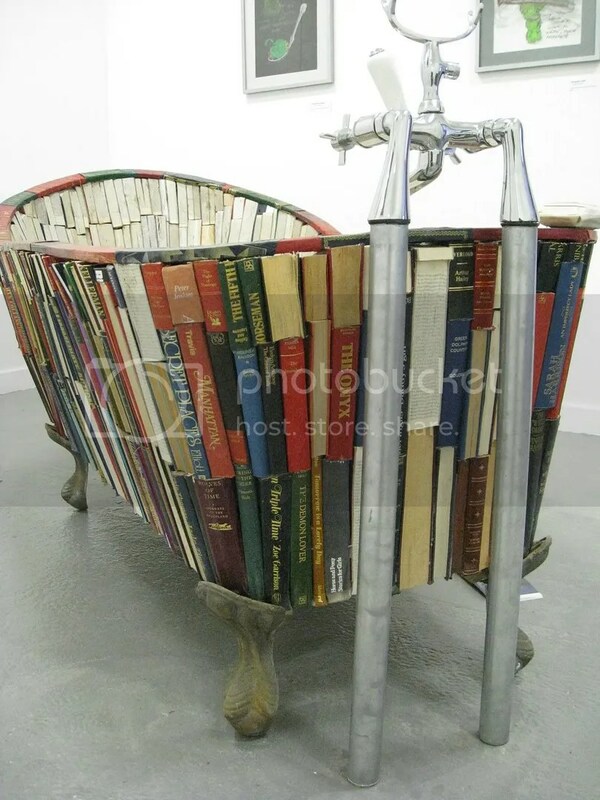 Can’t decide which book to read in the bathtub? Vanessa Mancini: Bathing in Knowledge.